Prestige Products Windows & Siding has access to virtually all vinyl siding brands and manufacturers, yet we promote one line of siding products by one manufacturer for more than 90% of all of the siding jobs we do... Craneboard by Crane. Why? It's quite simple, really. Crane is among the oldest, most well-known, most respected names in the vinyl siding industry. Since 1975, the Crane name brand has been associated with quality and innovation in exterior building products. More importantly, though, we have had a personal relationship with Crane through its local distributors and reps for almost a decade and we have never been let down. We have hundreds of happy customers who have Craneboard/Exterior Portfolio on their homes and they are ALL thrilled! Although there are many excellent vinyl siding products available today (since all manufacturers have the same basic information and technology), we trust Crane because of their reputation and consistent quality. One of our founding principles was the decision to use only the very best, most reliable products on the market, and Crane allows us to deliver on that commitment. 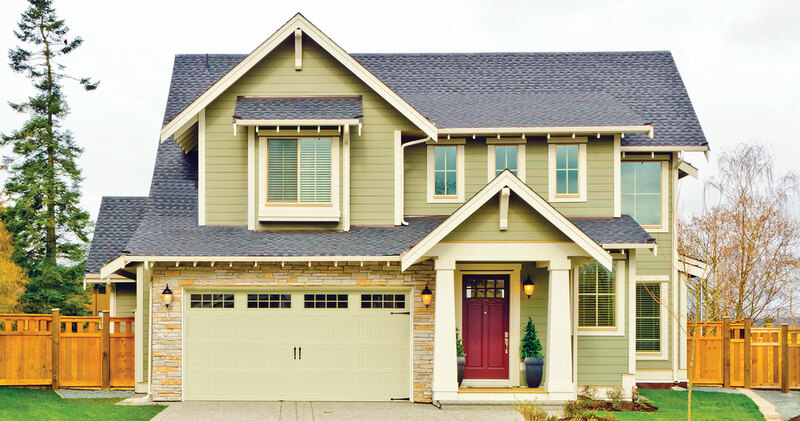 Craneboard is one of several lines of siding by Crane, but it alone embodies the best qualities that most homeowners look for in premium vinyl siding. Craneboard is exquisitely manufactured and has the best warranty in the industry. 100% pure virgin vinyl siding panels, soffit and J-Channel trim - industry best! Call Us For A Free Siding Consultation & Quote.